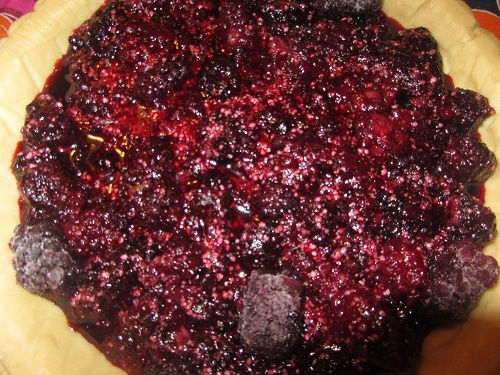 Berry Crumble is a bit of a variation on a regular 2 crust berry pie. Im a messy cook, and a perfectionist. I want my pies to look perfect. When I make a two crust pie, Im often disappointed. My crimping skills lack perfection. 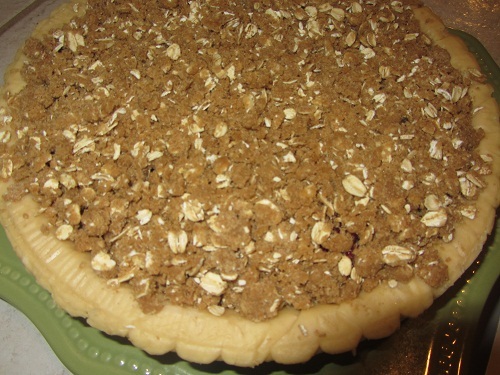 This year for Easter, I decided to give it up and just make a crumb topping for my pie, rather than fight with a second crust. It was so simple and a nice change! Its always a healthy diet habit to include a fruit pie for dessert during the holidays and this pie is loaded with berries and light on the sugar. In a large bowl, mix the berries with the lemon juice and zest. 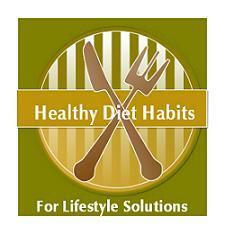 Combine the sugar and tapioca or cornstarch. Add to the berries and toss gently until they are well coated. Let them stand for 15 minutes. Add to the pastry shell. Combine the flour, oats, nuts, brown sugar, cinnamon and salt in a small bowl. Cut in the butter until the mix is crumbly. Sprinkle over the filling. Bake at 350 degrees for 45 minutes. Until the filling is bubbling and the top is nicely browned. Cool. We spend the holidays with good friends. I am always given the job of bringing berry pies, because everyone prefers them to any other pie. I dont think we could function minus a berry pie. This berry crumble was a nice twist on an old favorite that we all enjoyed!